Okay, let’s be real. 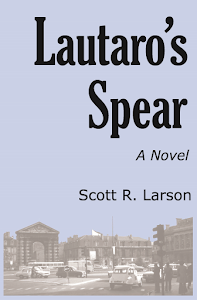 Lautaro’s Spear is a sequel. So how does it measure up to the definition of sequels that I have oft cited on my movie web site? As I keep saying, a sequel is basically the same story as the original movie or book but re-worked to give the impression that it is actually a new story that advances some overall storyline. Also, the conventions of the sequel require that, when the original story is retold, everything must be bigger and better. So how does Lautaro’s Spear measure up as a sequel? Well, you can certainly make the argument that it is the same story. Once again Dallas feels his life in California closing in on him and decides to escape by taking off for foreign parts. During his foreign adventure he meets and falls in love with a woman and he forms a strong bond with a new Hispanic friend. Also, he gets mixed up with a bit of political intrigue that leads him to a dicey border crossing. Had you spotted all those parallels? 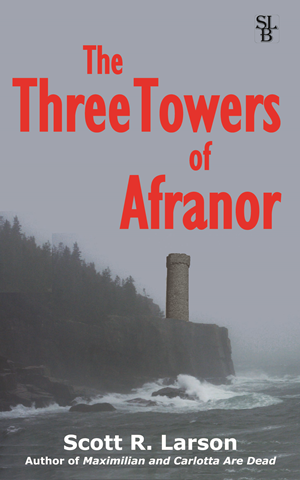 Actually, come to think of it, if all those coincidences constitute a sequel, then doesn’t The Three Towers of Afranor—if you substitute Alinvayl for California and Afranorian for Hispanic—technically qualify as a sequel too? Actually, when it comes down to it, isn’t every story basically about a journey of some sort? Okay, I got a bit silly there, but there is a fair amount of truth in what I was saying about sequels. Consumers of fiction, I believe, read or view sequels precisely because they enjoyed the original work and want to have that experience again. Of course, the author cannot give them the exact same experience again because you can only experience—really experience—a particular thing once. If you experience it again, then you are re-experiencing it, which is something different but still valid in its own right. After all, in the sequel experience there is something pleasing about subtle reminders of the original experience, the recognition that, yes, we have been here before, although things were different then. The real challenge comes with the sequel to a sequel—something some people call a “threequel.” Just doing the same thing but bigger still and better still does not quite cut it. That is why so many third installments in a series (cf. Superman III, Godfather III) fall flat. To avoid this, writers sometimes go in a different direction. They go about de-constructing the original story instead of just retelling it. 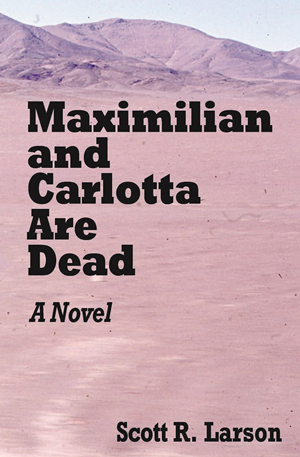 That appeals to some readers/viewers, but others are put off by the fact that the writer no longer seems to take the story and characters seriously. Fortunately, I still have a bit of time—and a whole other book to get through—before I have to decide exactly how to make Dallas’s sequel’s sequel work. I can promise you it will be something totally original—but just the same.